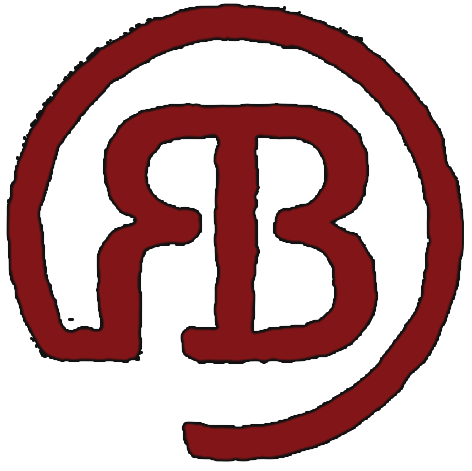 The Rustic Barrel - The Founders wanted a place where great atmosphere, tasty eats, craft beer, and sports viewing, were combined and all people could come and enjoy. The Founders wanted a place where great atmosphere, tasty eats, craft beer, and sports viewing, were combined and all people could come and enjoy. Working hours Sun-Thurs 11AM-12AM. Fri & Sat 11AM-2AM. The Founders wanted a place where great atmosphere, tasty eats, craft beer, and sports viewing, were combined and all people could come and enjoy. Hence Rustic Barrel was born. Our fun and rustic atmosphere will invite you right through the door. You will be wowed at our selection of local and craft beer along with all the tasty eats from the kitchen. Sports fanatics will fall in love with our many tvs and video walls. You will become a regular in no time, as our friendly staff and excellent service will keep you coming back. See you soon! The area's premier sports bar/family restaurant. Welcome to 7 West Bistro Grille of Towson MD, where friends meet & families eat! Fine casual dining & private event catering in an elegant setting perfect for any occasion.